It’s obviously a very traumatic and confronting time for anyone who may find themselves in need of a criminal lawyer and it can also be very confusing in determining what a criminal lawyer can provide and how a criminal defence lawyer can help you. To know why you may need a criminal lawyer, you must first understand what a criminal lawyer does? The role of a criminal defence lawyer is to defend a person who is charged with a crime. These charges can range from traffic offences which involve a criminal conviction, through to more violent criminal charges of assault or even murder. Defence lawyers provide a wealth of experience in the judicial system but more importantly know the intricacies of how to defend their clients to achieve the best possible outcome. To learn more about the types of criminal charges click here. Criminal lawyers understand the prosecutions’ charges and the penalties associated with those charges. 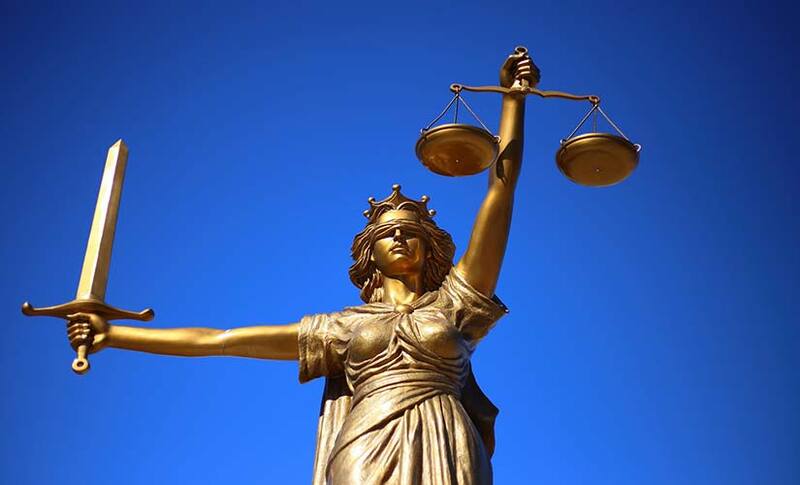 The criminal defence lawyers’ role is to outline these charges to their clients and then devise a strategy to ensure their clients receive the best possible outcome for their defence. It is at this point that defendants will explain to their criminal defence lawyer what they have done and to decide whether they will wish to plead guilty or not-guilty. The role of the defence lawyer is to advise their clients on the best way to defend those charges, once the defence team have received the full brief of evidence from the police or prosecution. Typically, it is up to the clients to advise their legal team on the direction they wish to defend these charges, but it is advised for clients to heed the advice of their legal defence team, as they can outline defence options or even consequences their clients may face. Remember, it is up to the prosecution to prove the charges against you, and a criminal defence lawyer has full access to the evidence available. A criminal defence lawyer will then need to investigate all the facts of the evidence and by doing this they will be able to uncover opportunities for a defence strategy. A criminal defence lawyer has the ability, to fight the criminal charges on behalf of their clients, and this will be defended in a court of law. Once the client is satisfied and comfortable in engaging their criminal defence lawyers, they will need to discuss the costs involved with their criminal defence case. Benjamin Leonardo Sydney based Criminal Defence Lawyers provide the first initial consultation free of charge and once the client is satisfied with moving forward, they will then agree on flexible payment options. Benjamin Leonardo Criminal Defence Lawyers have offices in Sydney and Parramatta and are conveniently located near the district courts. They understand the strain criminal cases have on their clients and families alike, and provide sympathetic and non-judgemental advice and support to their clients. Having defended more than 3,800 cases and with a success rate of over 90%, Benjamin Leonardo Criminal Defence Lawyers in Parramatta & Sydney, provide their clients with informed legal advice and flexible payment terms. If you have been charged with a criminal offence, please contact Benjamin Leonardo on (02) 9283 3033, for your first Free Consultation.